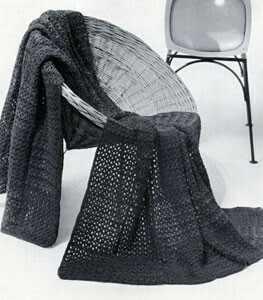 This afghan has a pretty lace worked into the stitch pattern. 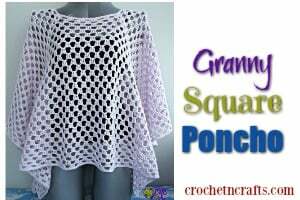 And you can’t really tell from the picture, but it’s crocheted up in two different square patterns, making it easy to crochet this to any size. 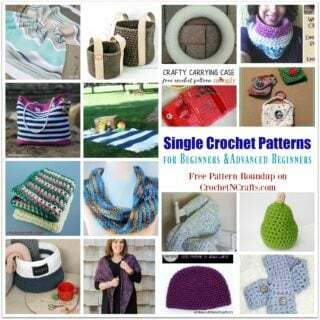 The pattern recommends Bernat Nylo Germantown and Bernat Star Spray and a J crochet hook. 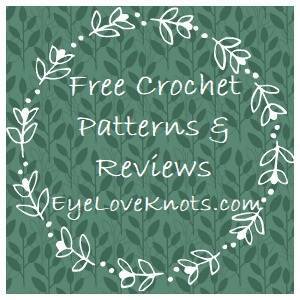 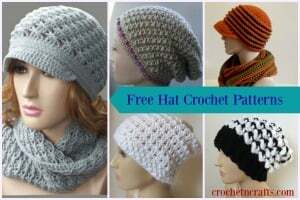 If you enjoyed this free crochet pattern, you might also enjoy more designs made available on Free Vintage Crochet.